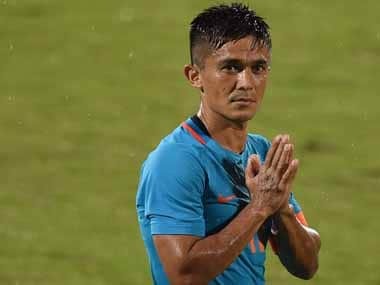 Sachin Tendulkar said that the triumphant Indian U-19 side stood out from the rest of their competitors in the just-concluded World Cup. 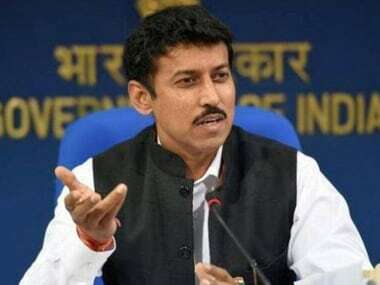 Union sports minister Rajyavardhan Singh Rathore on Saturday said India must work hard towards bringing back the lost glory of football. 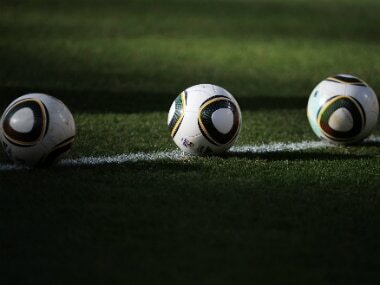 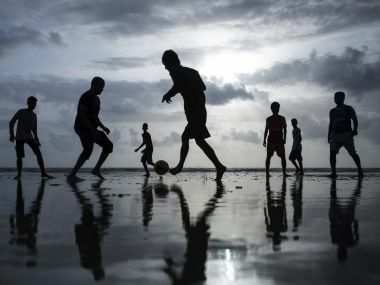 The legendary PK Banerjee on Tuesday said India should utilise the FIFA U-17 World Cup to secure its future as a footballing nation and urged the players to take the team to the next level by giving their best. 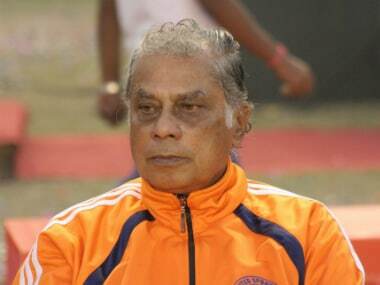 Former India footballer and the country's first full-time 'diamond' coach Amal Dutta passed away on Sunday at his residence because of age-related illness.